By now, most of us are aware of the dangers outdoor pollution poses to both the environment and our health. Though technology has revolutionized virtually every aspect of life, there have been plenty of problems these innovations have caused on a global scale, especially pertaining to the automotive industry. Though worldwide pollution continues to worsen each year, there are plenty of initiatives attempting to prevent, or at least improve, dangerous outdoor pollutants. 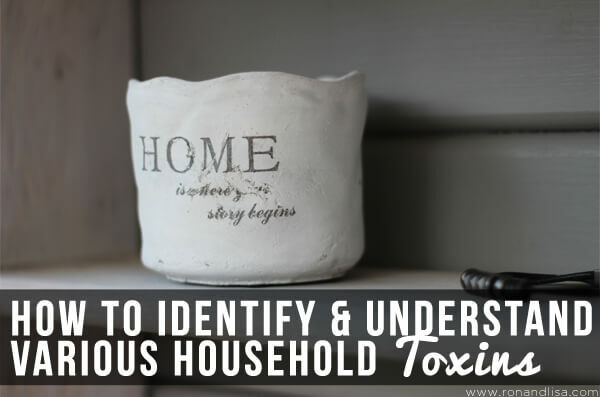 Unfortunately, household toxins can be just as damaging and just as deadly. According to EarthEasy, indoor air can actually have higher concentrations of toxins than exist in outdoor air. Sadly, many of the products commonly found inside homes throughout the United States contain these dangerous chemicals. Understanding the labels found on these products -or at the very least, reading these labels -can actually help improve your household safety and allow you to work toward a happier and healthier lifestyle. Here are a few areas of your property and products inside your home that you should evaluate by learning to read the labels. These chemicals can vaporize extremely fast and bring dangerous pollutants into the home from a variety of sources. At the moment, there are over 400 compounds in the VOC family, which have been identified inside the home. Over 200 of these dangerous toxins can actually be found in carpeting around the home. Replacing carpeting, paint, particle board, plywood, and home furnishings with low-VOC alternatives. Carcinogens aren’t just limited to tobacco or asbestos, they’re found throughout the home. According to the U.S. Environmental Protection Agency (EPA), 90% of fungicides, 60% of herbicides, and 30% of insecticides are known to be carcinogenic. Even more shocking is the fact that pesticide residues have been detected in 50% to 95% of U.S. food products. Mold and other fungal toxins can lead to everything from minor allergic reactions to possible cancers. Approximately one-third of people have experienced an allergic reaction to mold. Even small exposure to these fungal toxins (mycotoxins) can cause serious health concerns. To minimize exposure to mycotoxins, remove any water sources that are located in mold affected areas, use a quality HEPA air filtration system and maintain filter replacements on your HVAC system. 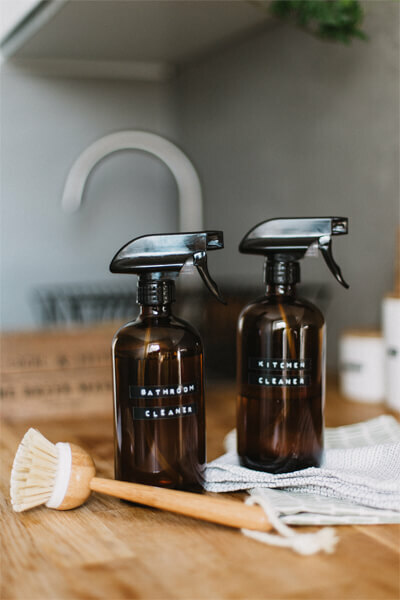 In addition to the aforementioned dangerous toxins, there are plenty more found throughout the home that can lead to serious health problems. Some of these toxins include polyvinyl chloride (PVC), dioxins, heavy metals, PBDEs, and chloroform. Be sure to regularly inspect your home in order to keep these dangerous toxins at bay and to keep you and your family safe and healthy.